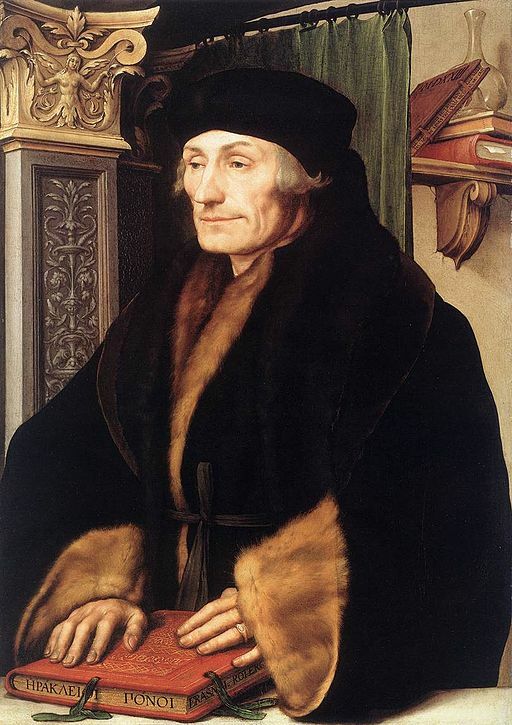 Erasmus is an exchange programme funded by the European Union and aimed at students of its member countries, who thus have the opportunity to complete their studies in another European University. The best feature of the Erasmus programme is that it allows participants to learn the language and find out about the culture of another country. Since the name of the programme takes its name from the XVI century Dutch Humanist Erasmus of Rotterdam, nothing could be more natural than to spend an Erasmus year in the capital of the home country of the character that gives his name to these scholarships. We have collected some interesting tips below to improve your experience in Amsterdam. 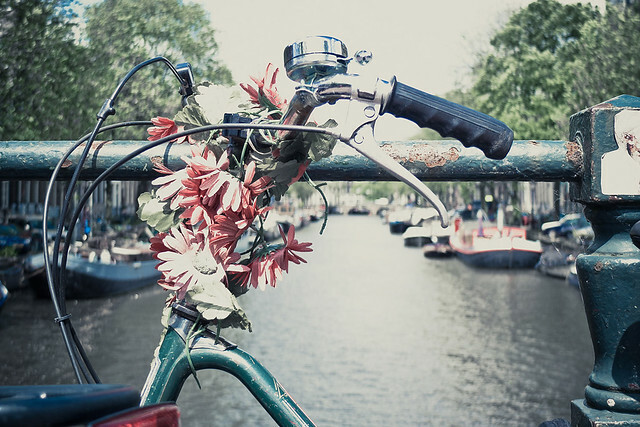 Just like in any other Dutch city, the bicycle is the main means of transport, and so it is in Amsterdam too. Forget driving by car: there is freeparking but the payment rates are very high. So, the first thing you need is a bike to move from one place to another throughout the city. It is not difficult to find a good discount at one of the many existing small bicycle shops! And if it rains, the best thing to do is to make use of public transport, which is well developed. You have to start your search for accommodation as soon as possible, since, unfortunately, there is a shortage of housing in the city. With a little luck you can find a nice apartment in Amsterdam, although you will have to pay at least 400 euros as a bond. Another option is to rent a room in a student residence. The main advantage is that you then have immediate contact with other students, who you can join for meals and a drink. Normally, the food prices are somewhat higher than in Spain. If you don’t have the good fortune to find an Aldi nearby, the best option is to go to any Albert Hejn supermarket. You can also buy fresh fruit and vegetables in the numerous and interesting markets of Amsterdam. This popular neighborhood is located in the canal zone. Among the many narrow streets of the Jordaan, you’ll find plenty of small shops, restaurants and typical Dutch cafés. 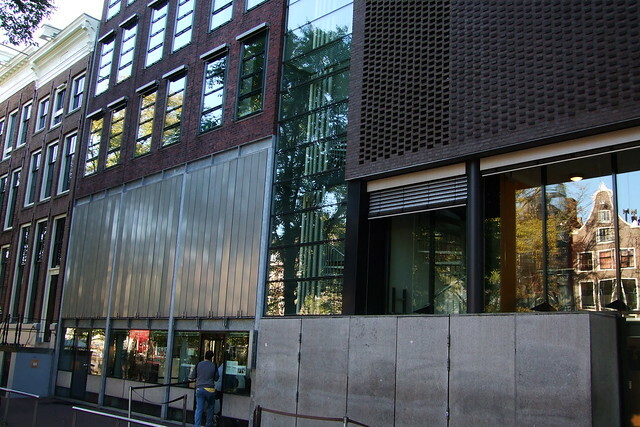 Once in this district, be sure to visit the Anne Frank Museum and the Westerkerk. In addition, on Mondays and Saturdays, you can make purchases, especially of fresh organic produce, in the traditional Noordermarkt. The Pijp is the most lively district in Amsterdam, and in it is one of the largest markets in Europe. 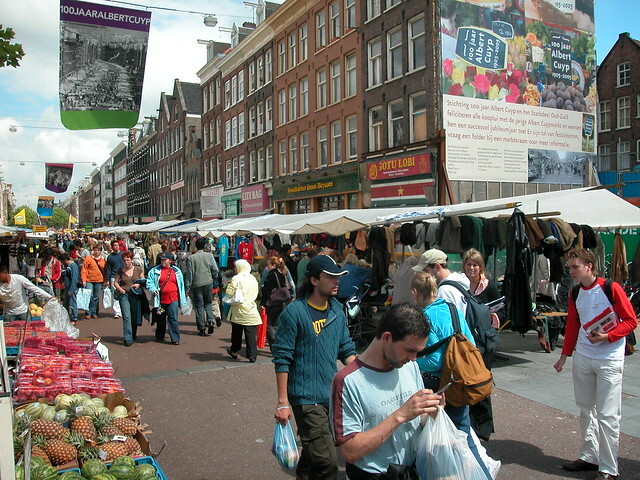 This market is known as Albert Cuyp, and in it you can buy everything: from food to clothes and cosmetics. The Pijp multicultural district, also known as the “Latin Quarter”, boasts the highest density of cafés and restaurants in the Netherlands. In Amsterdam there is always something to discover: take advantage of every free minute to visit its many museums, exhibitions and festivals. If you decide to spend your overseas semester there, we recommend you book travel in advance to Amsterdam to ensure that you can explore the city with peace of mind. 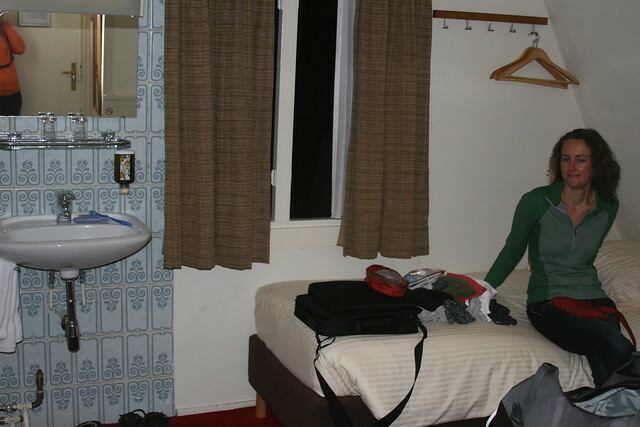 Staying in a cheap hotel in Amsterdam for a week will allow you to prepare, in a much better way, for your future life in Erasmus. ← Germany’s most beautiful city? – Hamburg?